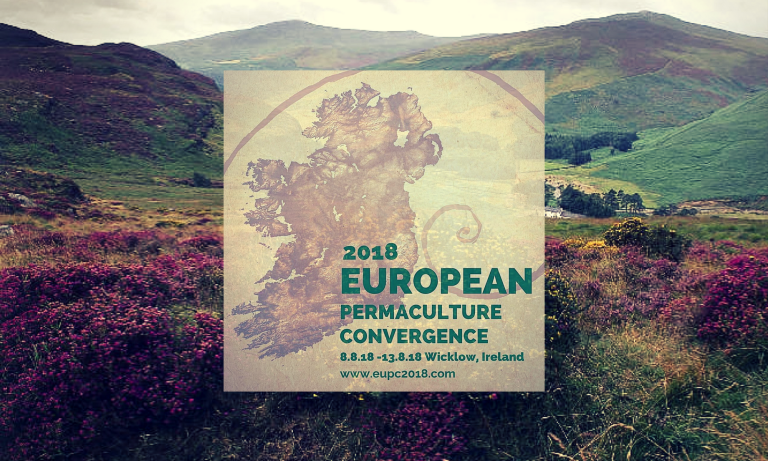 We are reaching out to you as a Permaculture Association, Organisation or key person within your country’s Permaculture network, from the organisers of this years European Permaculture Convergence to ask if you would be so kind as to share details of our event with your members, contacts and network of Permaculturalists? 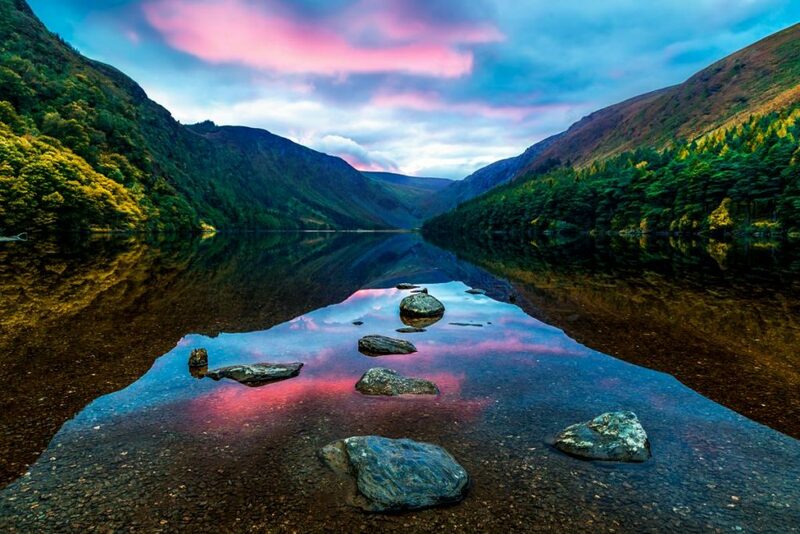 This year the EUPC is coming to the beautiful mountains of County Wicklow just an hour from Dublin in the Republic of Ireland, where we will be extending a thousand welcomes to Permaculturalists from right across Europe. The 5 day event will take place from 8th to 13th August 2018 at Knockree Hostel, County Wicklow and will be a dynamic mixture of pre-scheduled speakers, workshops and open space on a diverse range of topics, though the theme for the week is ‘New Partners for Permaculture: Reaching Beyond Our Edges‘ so this will also be very much a community building and networking event. 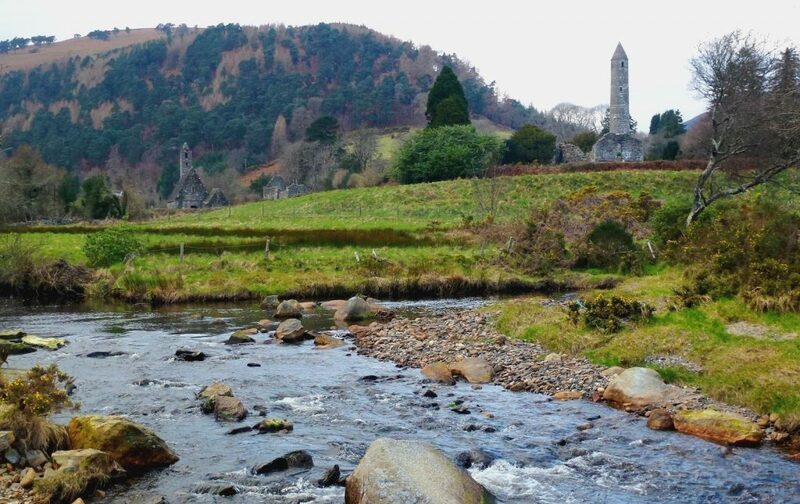 In addition to the main event in Wicklow it is also intended that there will be ‘Fringe’ events taking place not only in Ireland but across Europe this summer, including Permaculture courses, talks, open days, networking and permablitz’s. Attendance tickets to the EUPC cost €100 for the 5 days, or €25 for a day pass and there are a range of accommodation options onsite and nearby. There’s much more info about the programme, tickets, fringe events and volunteering on our website at eupc2018.ie. 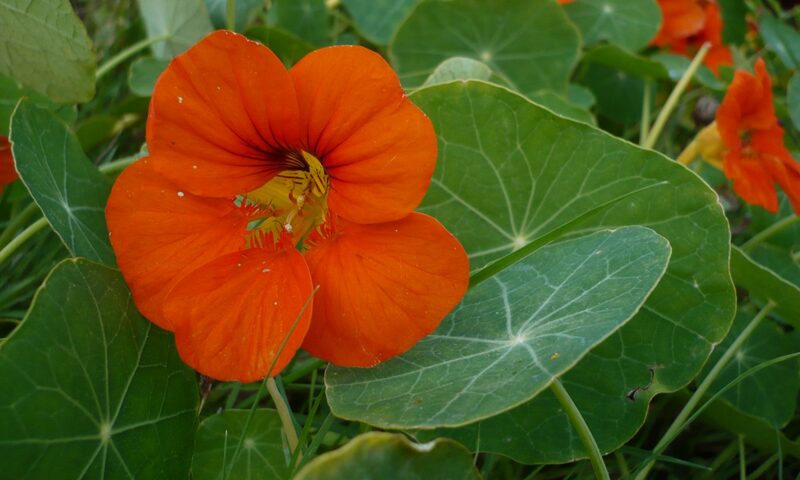 Permaculture is a design philosophy for sustainable development and the practice of radical imagination. The European Permaculture Network (EuPN) is a network of national and regional organisations and networks of practitioners in Permaculture. EuPN is a platform for common interests and action throughout Europe.